"Linda is one of the most extraordinary development leaders in the US. 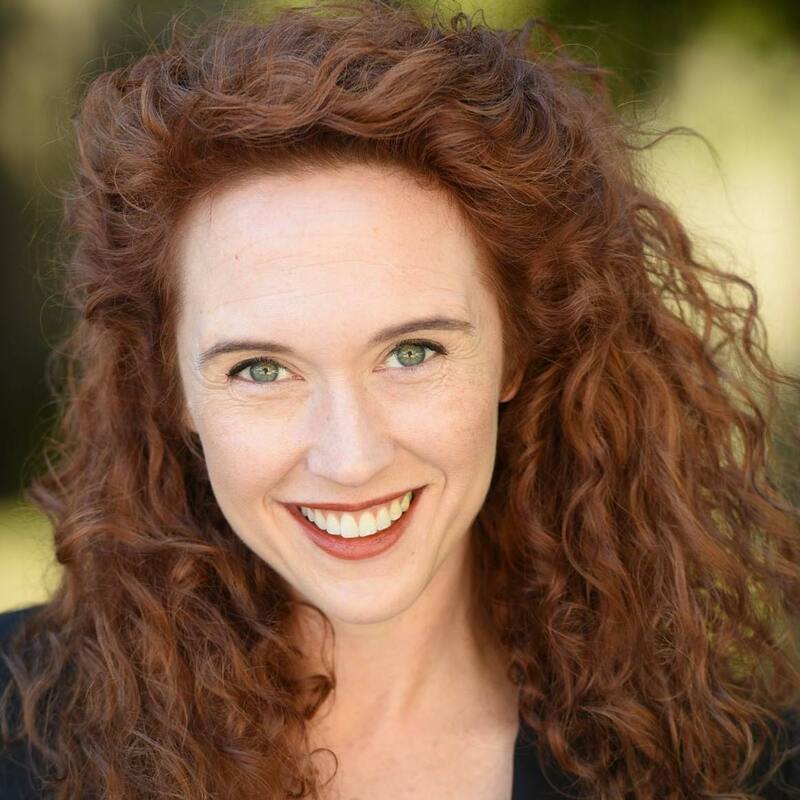 Her stories about how non-profits and their boards can connect with funders, all while making the process enjoyable, are unlike any you’ll hear. I highly recommend her to speak and engage with any group who wants to strengthen their non-profit, their board and/or their fundraising process. She puts the fun in fundraising!" "Linda is to Las Vegas as Dorothy is to the Tin Man, the Scarecrow and the Cowardly Lion." "The first thing you learn when meeting Linda Smith is that “no” is not an option…and “yes” is not enough." "Historically, our Board was not developed for fundraising. At a recent Board retreat, Linda inspired our board through storytelling to innovate and seek creative and practical solutions. Linda reminding us that fundraising is all about building trust and developing relationships. Based upon her guidance, the Board created the first ever Fund Development committee which led to the development of our first major philanthropic campaign. I recommend Linda to any non-profit desiring to educate and inspire their Board to the critical importance of fundraising." "Linda uses her intelligence, energy and charm to exceed every goal ever set for her. During our last capital campaign, Linda and I had decided to ask a local foundation for a lead gift of $25 million. In the car on the way to the appointment she convinced me that we should increase the request to $35 million! They agreed. Linda was also able to steward legacy gifts and through her efforts Opportunity Village has received tens of millions of dollars in bequests. Las Vegas is a town that’s built on special events. Whether it’s the Magical Forest, the Great Santa Run, the annual Board Dinner or any of the other events Linda set a standard that no other organization could match. Her creativity and organizational skills are remarkable." "Linda provides a level of expertise and insight to non-profit fundraising and campaigning that is simply unmatched. After working with a number of consultants, we brought Linda in for a weekend retreat. Inside two days, our board of directors was refocused, energized, and ready to take on a major project. She encourages leadership to think beyond the realm of a typical non-profit organization and challenges them to achieve the greatest possibilities for the people they serve." "Linda Smith has been a wonderful addition to the Noah Homes Development team in her role as consultant. Her dynamic style and her demands that we "think big" and value what we have thus far created, resonated into more fundraising dollars generated in the short time she has been with us. I appreciate her energy, enthusiasm, and her never ending ideas! 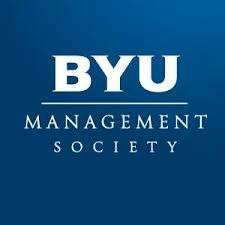 We have embraced her philosophy and are on the road to smarter fundraising and collaboration within our community. So glad she has become a part of the Noah Homes family." "Linda Smith embodies altruism and benevolence. Not only does she understand the importance of true generosity – “giving it all away and getting it all back again,” as David Green of Hobby Lobby puts it – but she lives it in her personal life. I have known Linda for 30+ years, and have long admired her ability to generate passion for the causes she believes in simply by making us see the benefit of supporting them for the greater good of the community in which we live. It could be Opportunity Village, it could be support for developmentally disabled citizens at the legislature – whatever it might be, if Linda Smith believes in it, you can believe in it, too. We at Faith Lutheran Middle School & High School, where I work as director of development, had the pleasure of hearing Linda speak on the subject to successful fundraising – as well as share her life story – last fall. She was engaging and engrossing, and left all of our parents and donors wanting more. I would highly recommend Linda as a speaker, lecturer or moderator for anything having to do with fundraising, life skills, coaching or leadership." "Linda Smith was incredibly inspirational for my fundraising work. She helped me discover the skills and resources I already had that I wasn't taking full advantage of. She also taught me how to acquire the missing pieces I needed to succeed. Her mentorship will ensure your success at setting and achieving the goals that will make your organization's dreams a reality. She is the best investment any development professional could make." "Linda Smith is a consummate philanthropic professional who leads by example. I recently experienced Linda's multi-media presentation to the Association of Fundraising Professionals (AFP) and found myself captivated from beginning to end by her scope of knowledge and strategy, her charisma and her motivational style. Impactful, inspirational, memorable – all describe Linda Smith!" 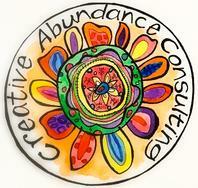 "The Creative Abundance Team met Linda Smith at a conference in Hawaii. Linda’s passion and dedication, as an advocate, was incredibly attractive. Linda’s success as a fundraiser and leader, encouraging progressive programming, was exciting and now our combined efforts have created the opportunity for a much larger audience to develop and implement advanced programming options for the people they serve. As a “high flier” in the fundraising world, Linda’s experience and connections can help organizations think about fundraising in new and expansive ways, connect them with resources beyond the familiar and encourage strong and lasting approaches. She can develop a plan to help organizations reach their goals and put them on a solid foundation to ensure that they are growing and aligned with their mission. Linda is a pleasure to work with and would be an asset to any organization seeking solid skills and fresh thinking on development funding options." 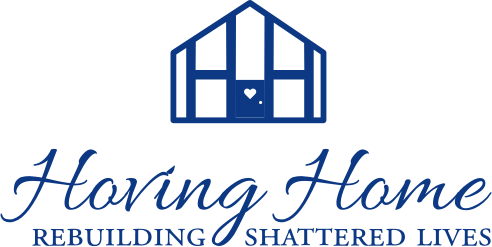 "Linda Smith is a dynamic and motivational speaker and awe-inspiring fundraiser! She has spoken to the membership and Advisory Boards of multiple organization's I've led and has consistently inspired our membership to engage more in the non-profit community – especially those organizations that serve individuals with intellectual and developmental disabilities. She speaks passionately from a breadth of life experience and has been a wonderful advocate for those with disabilities. As a mother, community leader, and non-profit fundraiser, she inspires everyone around her. As my admiration for her has grown over the years, so has our friendship. She is a treasure and the greatest import Canada has ever given the USA!" "I had the pleasure of attending an AFP luncheon on Friday, February 24th. The keynote speaker was Linda Smith. Linda has raised over 500 million dollars over the span of her fundraising career. I was drawn in by Linda and what she had to share with all of us there. Her enthusiasm and her passion was beyond heartwarming and inspirational to me! Because of her passion and her personal connections she was able to reach out to many of those who could give and they as well, were drawn to her, thus becoming investors financially. Her approach strategically in getting major corporations and companies to buy in to her vision caught my attention head on. I am new at major fundraising and in just the 30 minutes that I heard Linda speak, I learned more about what to do, what to say, and what not to do and what not to say as well! I was so encouraged by her and she had my full attention the entire time she spoke. What really stood out to me was when she talked about the importance of having 2 ears to listen and 1 mouth to speak. I fully intend to utilize the notes I took, which were numerous, and apply them to my role as the Executive Director for the Walter Hoving Home. Because of Linda’s story, I have more confidence that I too can go out and make a difference and raise the money needed to keep our ministry going and growing here in Las Vegas. Linda Smith is an amazing role model and I truly hope that I can learn more from her someday!" "Linda, I am speechless. I know I am just one person a father of a Child with Down syndrome and for what it’s worth I am so proud of you for all you have done for all people. Not just the ones with Disabilities. You have fought a long and hard battle over the years I have watched you bring Opportunity Village from a small run down building on Charleston to a multimillion dollar organization who has helped thousands of people with disabilities and without. I know you're giving of yourself to others is not over yet and you still have plenty of passion in you to let out. I am proud to call you my friend and want to thank you for everything you have done for my son Nick and all the other people you have helped."